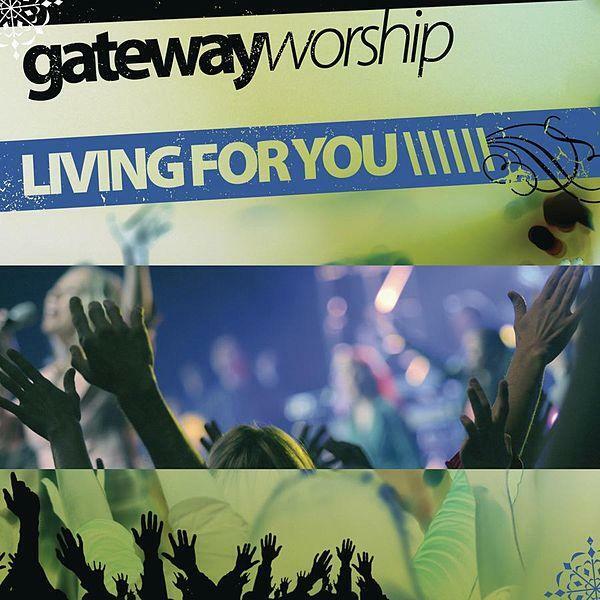 Download sheet music for You You Are God by Gateway Worship, from the album Living For You. Arranged by Dan Galbraith in the key of C-D, Bb-C. Products for this song include chord charts, lead sheets, and the orchestration. How can I do anything but praise I praise.